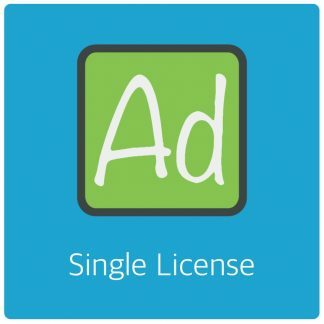 Home › Forums › AdRotate Switch › AdRotate Switch – Do I need Pro Account to Use? This topic contains 1 reply, has 2 voices, and was last updated by Arnan 1 year, 6 months ago. 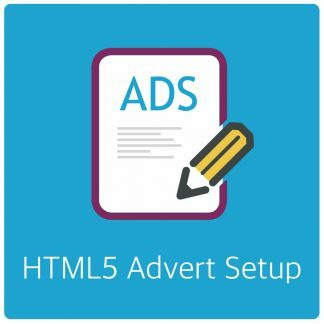 I’m trialling your plugins and wanted to test moving ads between 2 WP installs that both use AdRotate (not Pro). 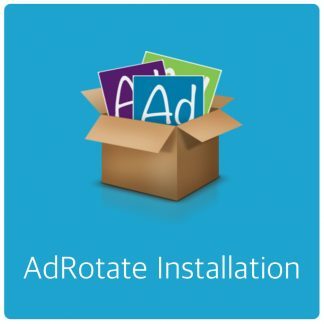 I have installed and activated AdRotate Switch in Blog B but fail to see how to actually initiate an import of a CSV file I exported via AdRotate from Blog A.
AdRotate Switch is not a migration tool between 2 AdRotate (pro) installations. As the description states, AdRotate Switch allows you to import adverts and relevant stuff from other (3rd party) plugins into AdRotate (Pro). If you want to copy adverts between 2 AdRotate setups you can use the export option in AdRotate (Pro) > Adverts, in the bulk actions. Or you can export and import a sql dump in PHPMyAdmin with the relevant tables. The topic ‘AdRotate Switch – Do I need Pro Account to Use?’ is closed to new replies.